Each summary below is a description of a client project. By clicking on the links, you can view all the content made for each client, whether it's a logo, an illustration, a book cover, licensing, label redesign, or a combination of many tasks. We did a whole reworking for Choquiero Chocolate. Initially, we were asked to help spice up the main logo. That became redesigning the company's chocolate labels. And that became an opportunity to design something for the kickstarter benefits for the company's fundraiser, from which the polygon lion design with one of several of Choquiero's new logos was born. The Farmacy Bar & Chill is a family-owned kava cafe' featuring a full apothecary of superfoods, herbs, dairy-free house made nut-mylks, kava, coffee, and more. Since The Farmacy is based around the magic of paleo and low-glycemic natural foods, health and consciousness, it kinda made sense to use Prehistoric cave art as a source of inspiration... a sort of "return" to our essential nature. 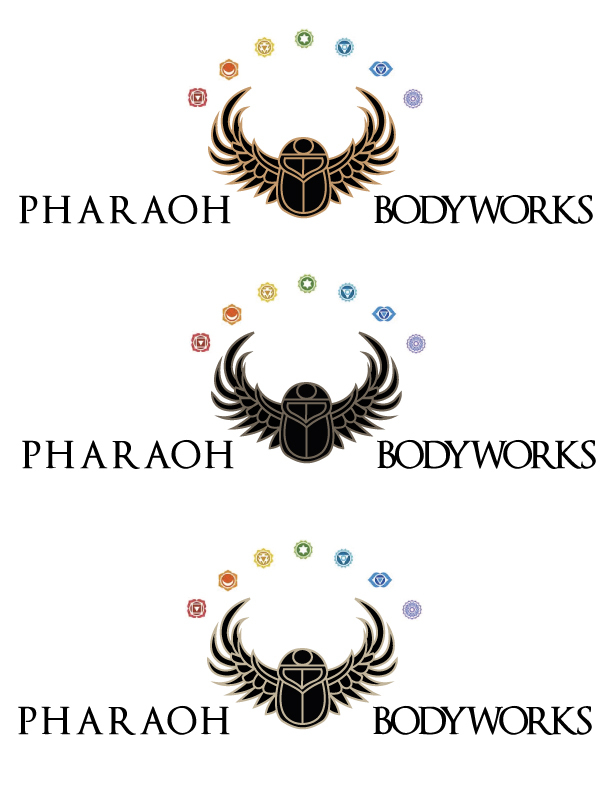 Took source images from clients and created several versions of possible logos for them. They chose the one that resonated the best, and we made some revisions, spent an hour on color variations... and here it is. Happy to say, another job done and another grateful couple ready for the next step in building their business. Digitized this for a local body-worker. The original art is his design. This art was provided by the client, and I simply helped it transition into pixel land so that it can become the label it always wanted to be. Fractal Nectar is a company offering self-care products like tinctures, salves, and custom blends. We made them a website using a content management system that allows the owner to add products and content, as well as modify. These clients own a tea and chocolate company. They wanted a hand painted logo, based on their own design which was a composite of multiple images. A Yoga Instructor had the original artwork for her logo designed by Van Alen Customs, who I collaborated with. I took her original concept, cleaned it up and converted it into a vector logo, based on what the client had seen me do in previous work for Van Alen. Helped artist Van Alen to bring some of her sketches into pixel land, and with an online portfolio website that she has been able to add to and change by herself over the years. This is a vectorized logo created from original art supplied by the client. This is a vector logo. Sign up with your email address to receive news and updates... that I usually forget to send out.. but who knows? One day, you could be the lucky one. Made by Me. Powered by Squarespace.